Turning 70 is cause for celebration, and throwing a party for such a momentous occasion requires extra planning to ensure the guest of honor’s day is filled with lots of fun memories. 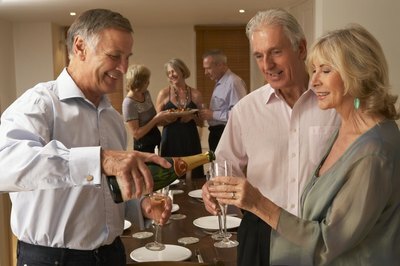 Whether he's extroverted or reserved, consider the birthday celebrant's personality, and create a party that reflects his tastes and interests, such as an upbeat, retro-themed party or a low-key dinner party. Invite family and friends who are special to the guest of honor and choose a venue that works with the chosen theme. 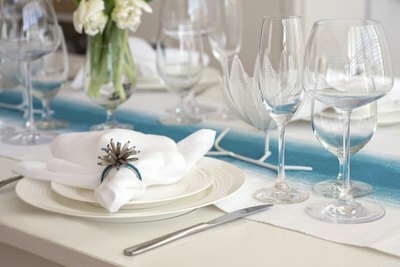 Not all parties require a theme, but adding a theme can make the food, drinks and decor easier to plan. Do some digging; ask questions about the guest of honor's hobbies, interests, sports or favorite vacation destinations. 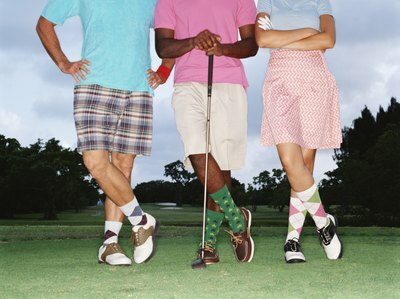 If her passion is golf, then choose a golf theme and ask your guests to arrive in golf attire. If her favorite pastime is the grandkids, then ask the children to draw pictures or write stories about the guest of honor. Help her remember the past with a celebration themed around the decade in which she was born or enjoyed as a teenager. Include memorabilia and ask your guests to dress from that period. Choose a venue that suits the party theme. For instance, if the guest of honor loves to play tennis or golf, choose a country club or backyard venue. If he prefers a low-key celebration surrounded by close family and friends, book a private room in a restaurant for dinner, host a dinner party in your home or book an afternoon tea in a tea-house. Wherever the venue, make sure it reflects the guest of honor's taste and wishes, has enough room for all guests, has food and beverage service, or allows outside caterers on the premises. A well-planned menu makes your guest of honor feel special and appreciated on her momentous occasion. If she likes fine wine, choose her favorite and pair it with dinner, or if the guest of honor is a teetotaler, create a coffee and tea bar to serve along brunch. Everyone has favorite foods, desserts and beverages; choose the birthday celebrant’s favorites and check for any dietary restrictions. If she likes Italian food, serve a pasta bar with a variety of plates from various regions. Highlight dessert with a birthday cake that reflects her favorite flavor and decorate it to match the chosen theme. Nothing sparks old memories better than music. Take the guest of honor on a trip through his memories by playing music he grew up enjoying. If your budget permits, hire a band that plays old school classics, or simply download the guest of honor’s favorite music. 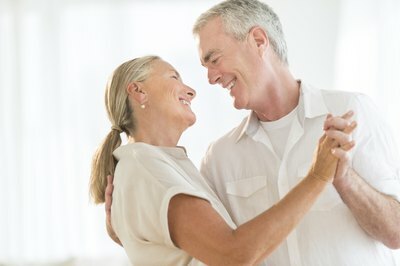 If the guest of honor loves to dance, whether disco or swing, play the music he loves to dance to. Country music fans often like to line dance; hire a dance instructor to teach party-goers some of the latest moves. Whatever his taste, keep it light and choose music that the he enjoys.